History can come alive in video even if it’s static photos. 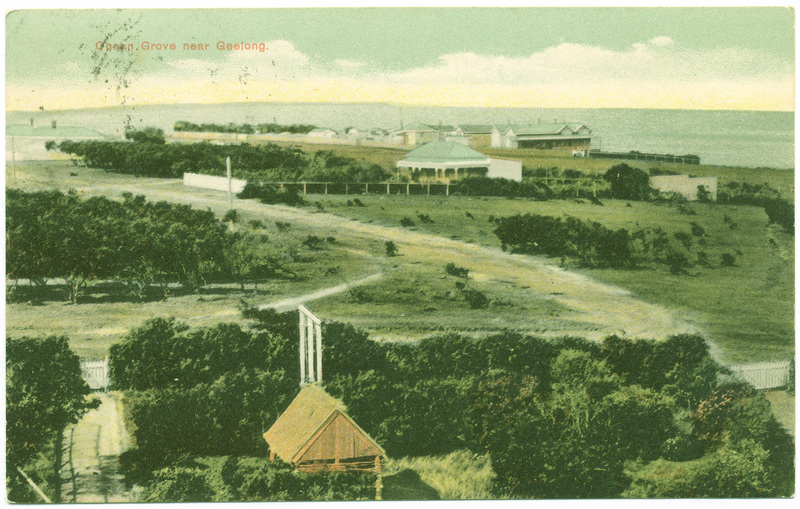 This image is of Ocean Grove shows the main shopping strip – The Terrace – from the corner of Presidents Avenue near the bottom right up to the intersection with Hodgson Street at the top left. The building at the top left is the Corner Store on the south east corner of The Terrace. Watch these amazing videos of The Terrace.